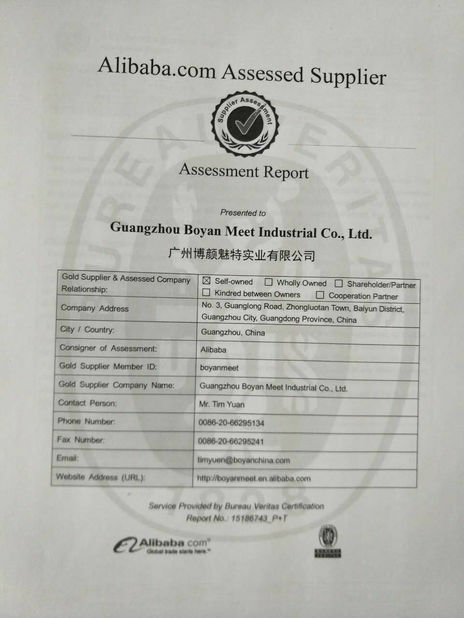 Sample Order Accepted,MOQ is 1 pack (100g). All of hair are made with healthy young girls. You will feel very comfortable when you wear the hair. You will touch the hair are smooth and soft. 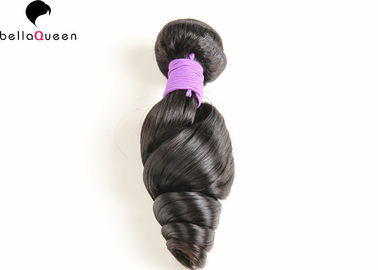 It comes from 100% unprocessed Indian virgin hair. It is no tangling and shedding with full cuticle. You can dye,iron and bleach it by professional person. 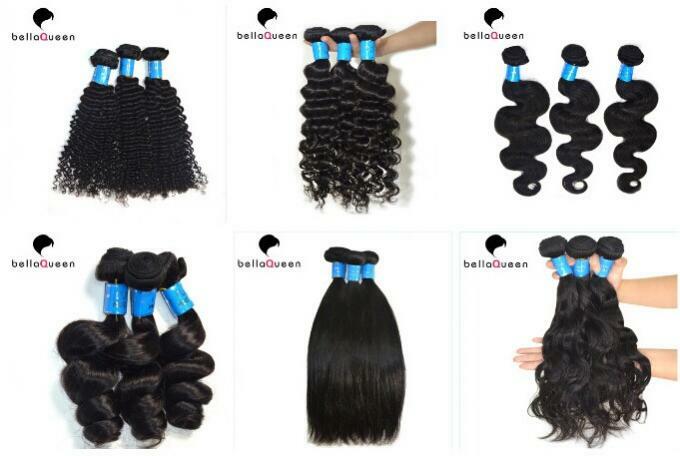 The hair are full cuticle without chemical processing and appearing bad smell. You can dye,iron and bleach the hair according to your hobby. It can restore its shape even after you have finished washing your hair. Note: Pease stretch the hair for correct measurement. How to care the hair ? Please wash your virgin hair with cold or warm water instead of hot water , it may harm your hair. Please use good quality shampoo and hair conditioner. Please dry your hair by the dry towel or by the natural air,shake out do not brush when wet and drip dry. Please don’t always dyed or bleached your hair , it’s really harmful to your hair. Hair Dyeing Test: It can be restyle,you can dye it into any color you like. Restyle Test: Do not let the temperature exceed 200C and restyle the hair so often,so the hair can last long time. Burning Test: Synthetic feels like viscous when it burns out.Human hair feels like coke,turns into ash. Tangle Test: Comb the hair end first,then middle,the top at last. 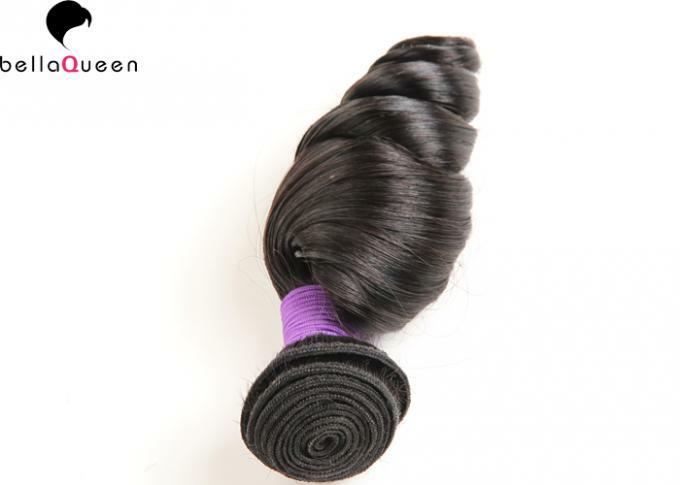 Shedding Test: Mostohair offer good quality hair weaves with duoble weft,so there is no shedding. Q1: Is the hair virgin unprocessed? Q2: Is the extensions made of 100% human hair? Q3: How long does the hair's lifespan? A:It according to how you maintain it, if you take good care of it,it least last around 1-2 years. Q4: Is customized packaging available from you? 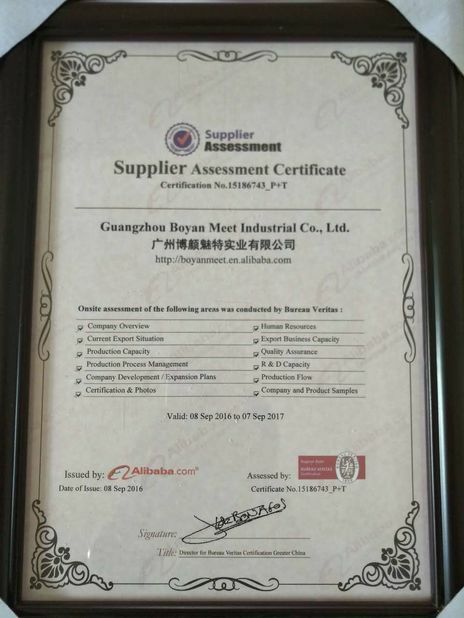 A:Yes,customized packaging available for wholesale order.